Mold release sheets, saturated with Henkel's FreKote, combine textile and chemical technology to create an easy-to-use method of applying mold release agents. 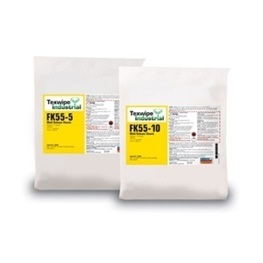 The 2-ply sheets provide an ideal amount of mold release agent for a typical application. Each product is available in convenient 5 sheet or 10 sheet pouches.